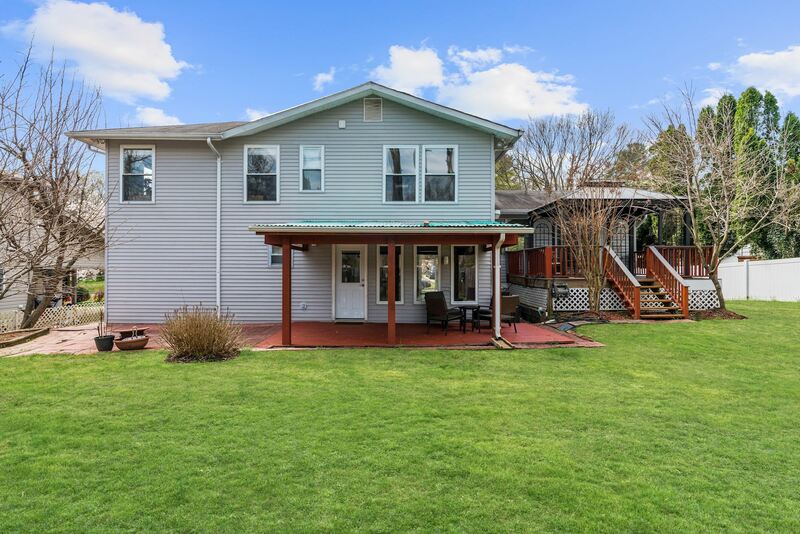 Large, renovated home with open floor plan & three-generational living opportunity including master suites on three levels. 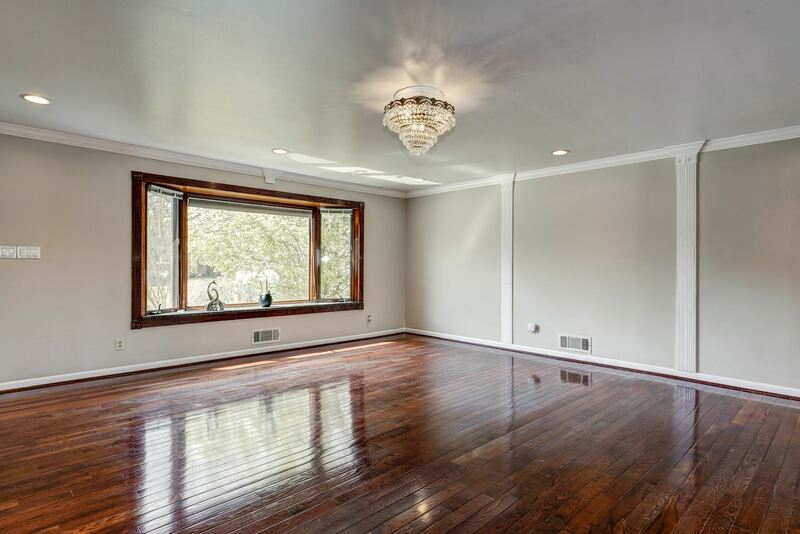 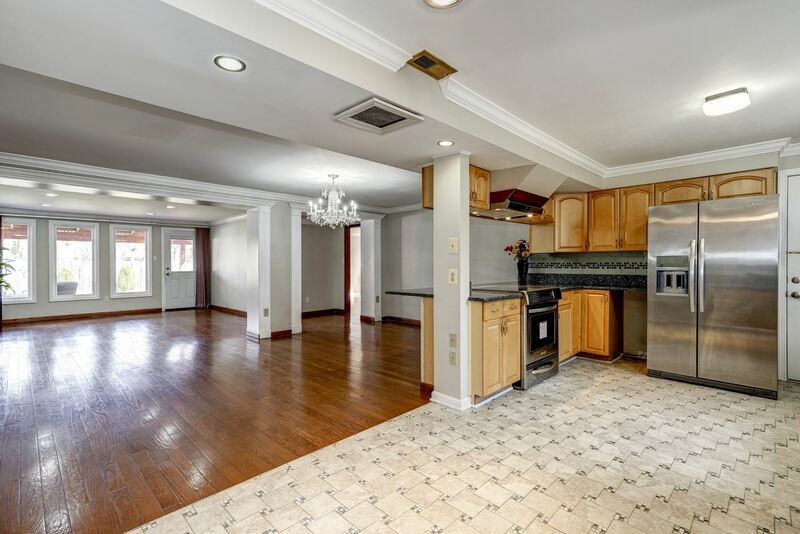 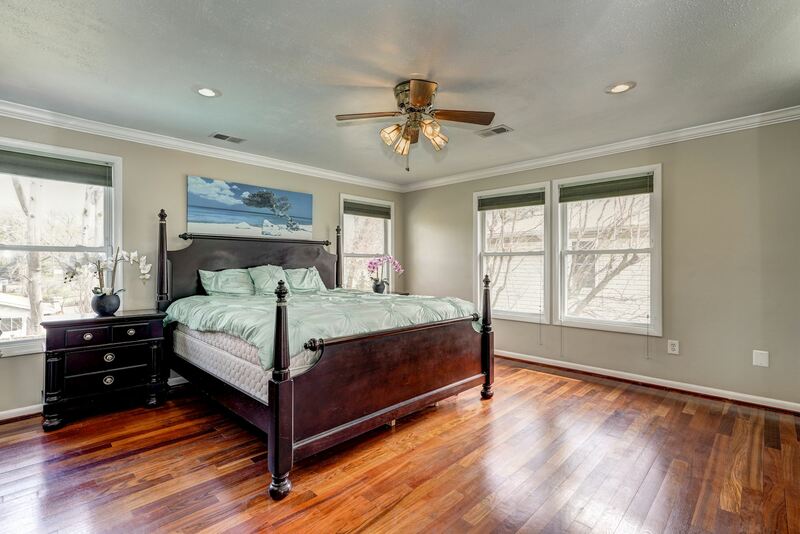 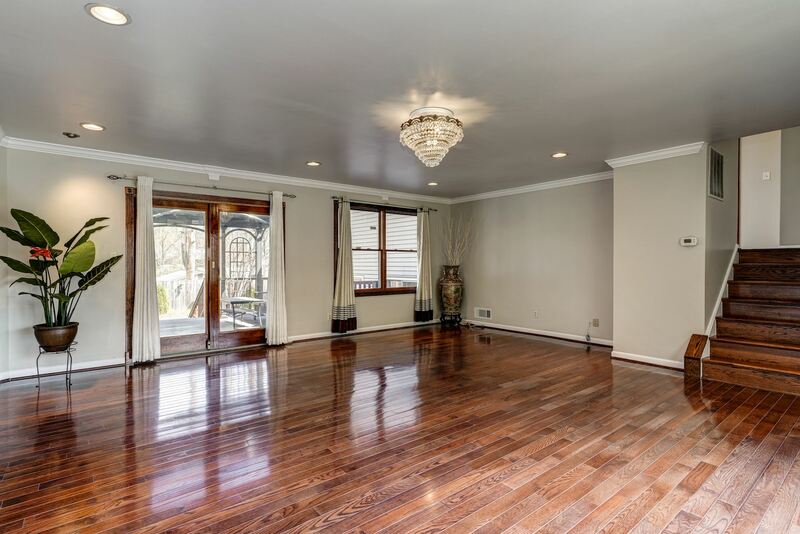 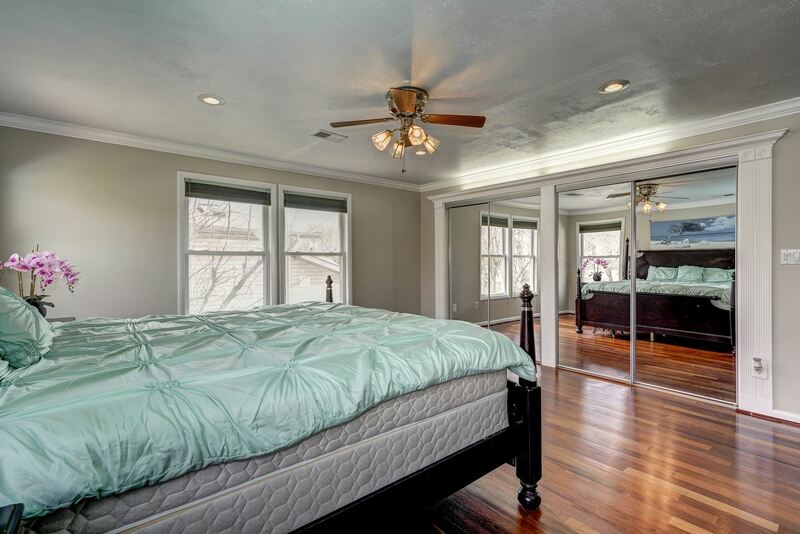 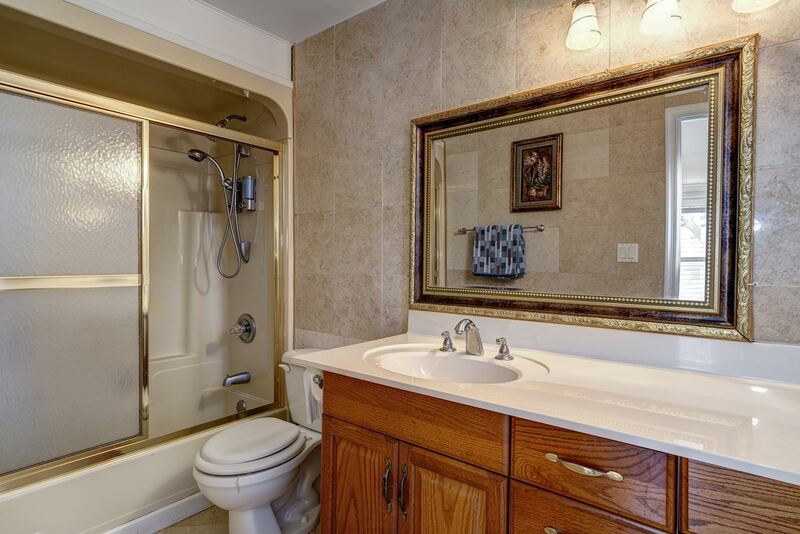 This stately home has generously sized rooms throughout and gleaming hardwood flooring. 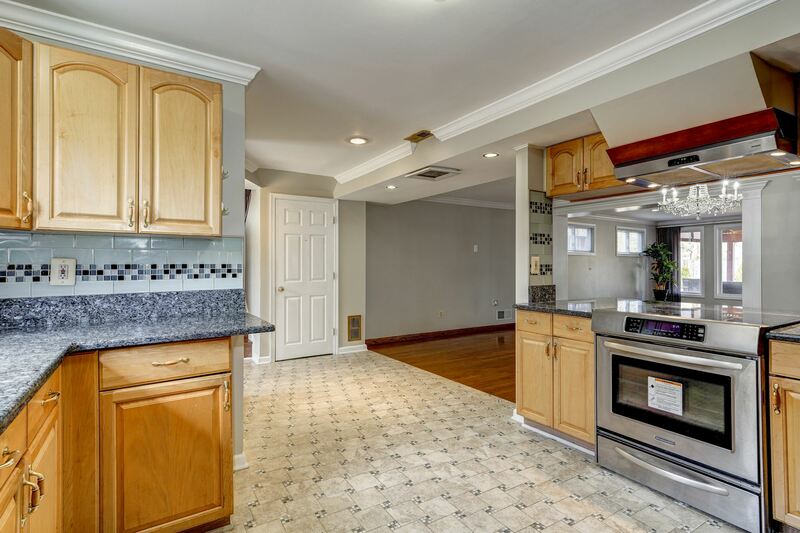 Main-level features updated kitchen with breakfast bar opening to large dining and living rooms and a new, covered patio, along with a master suite. 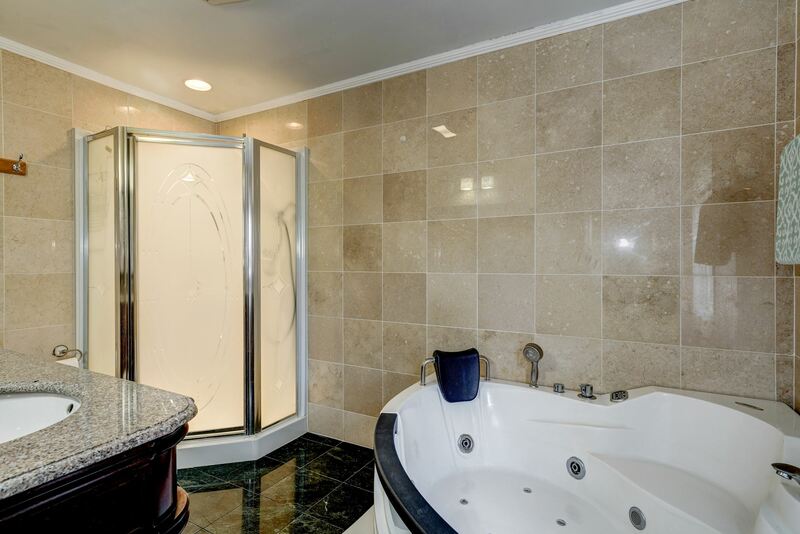 Upper level features additional master suite with with luxurious double vanity, soaking tub & separate shower, three bedrooms and an additional bathroom. 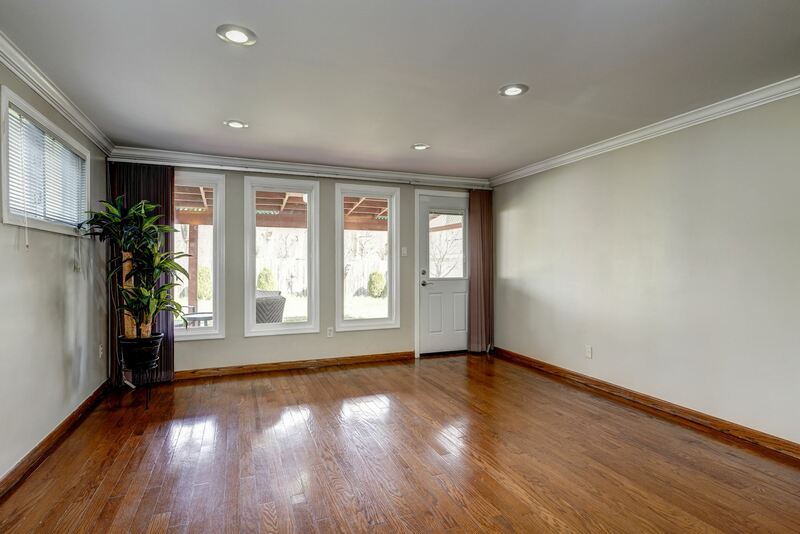 Finished, walk-out lower level with separate entrance, hardwoods, open floor plan with family room, and third master suite. 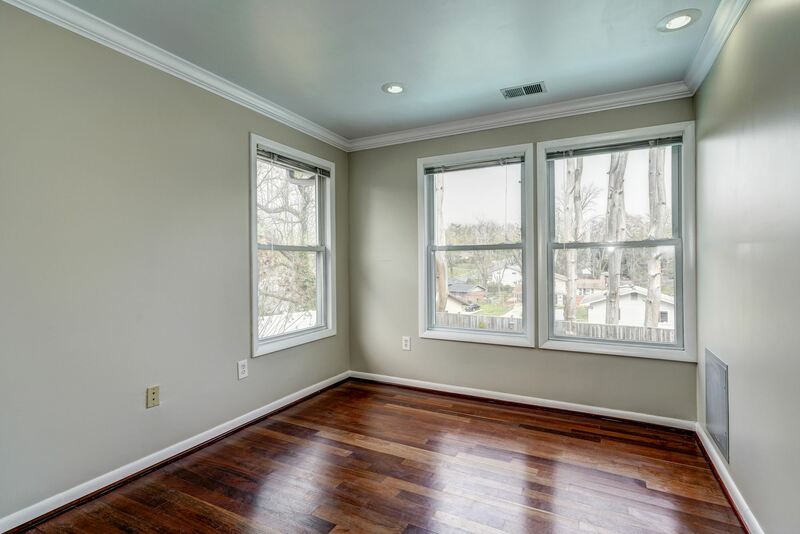 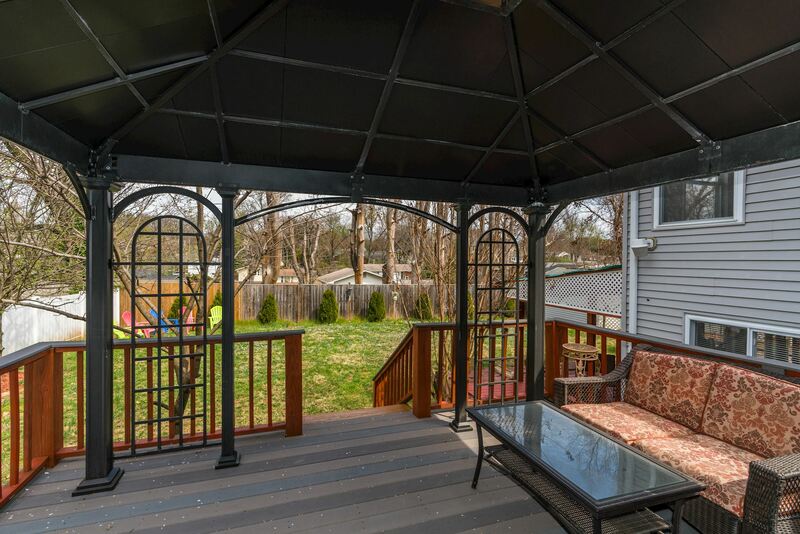 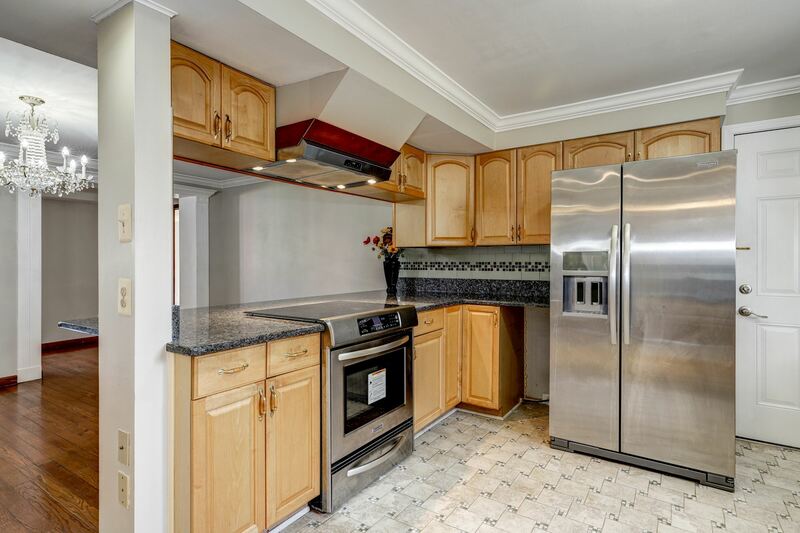 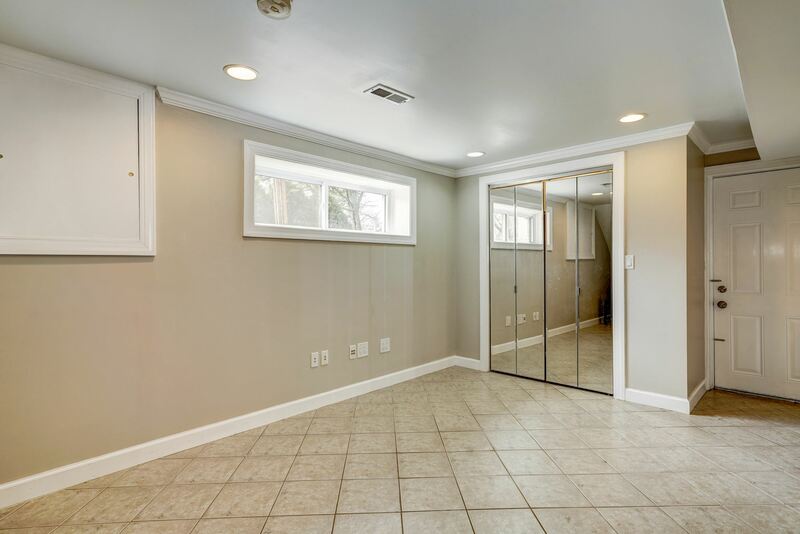 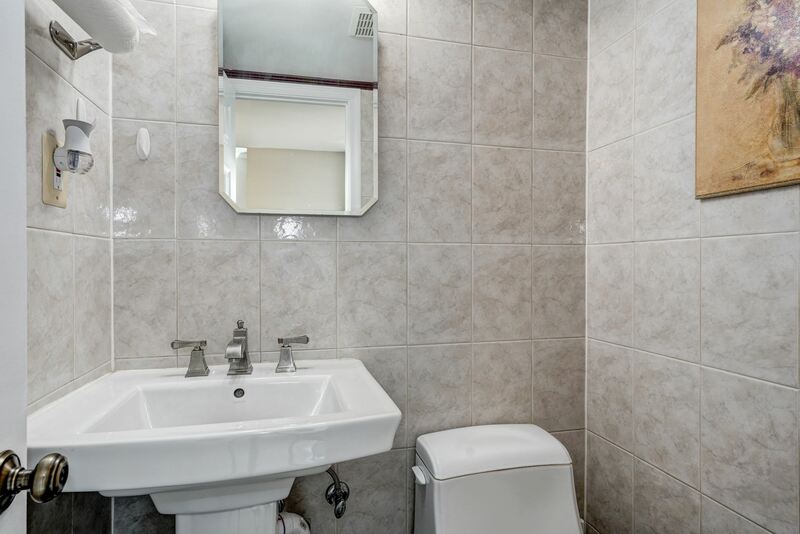 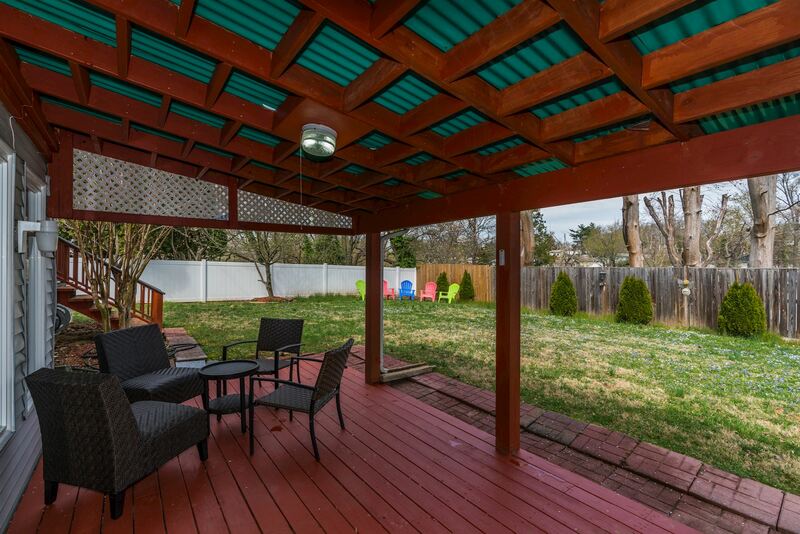 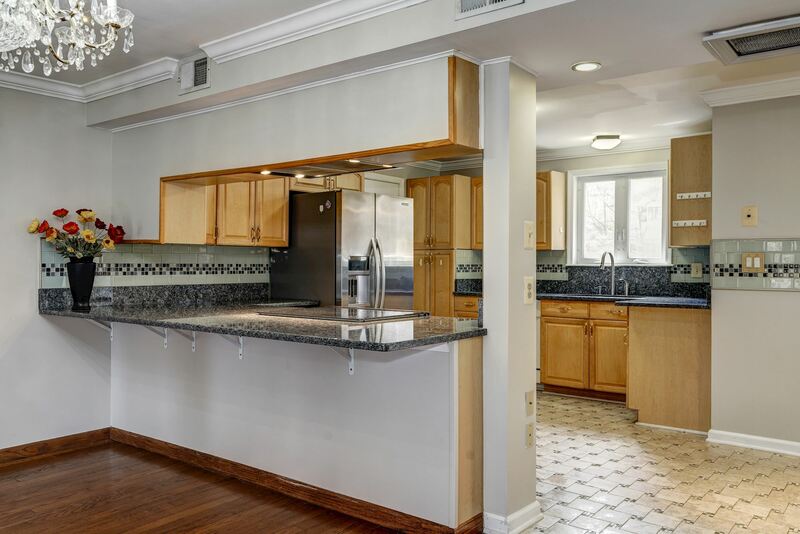 Enjoy the flat, fenced backyard with shed conveniently located inside the Beltway with quick access to Braddock Rd , 495, public transportation, & shopping. 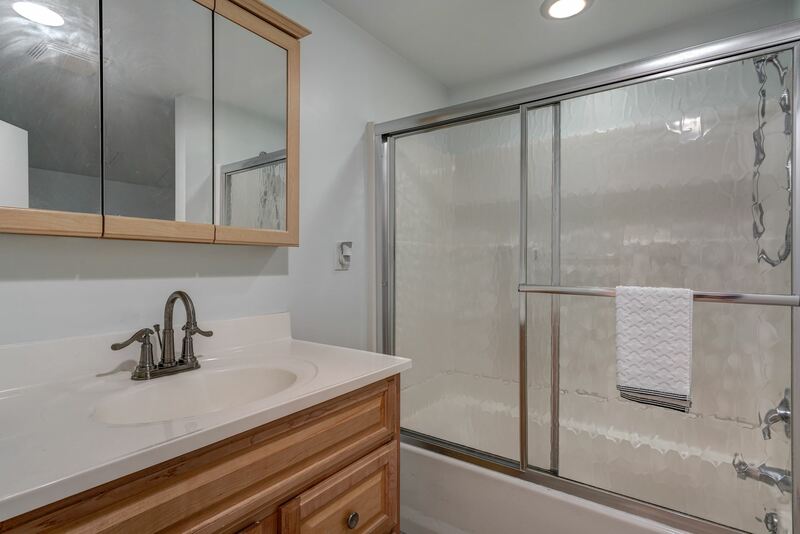 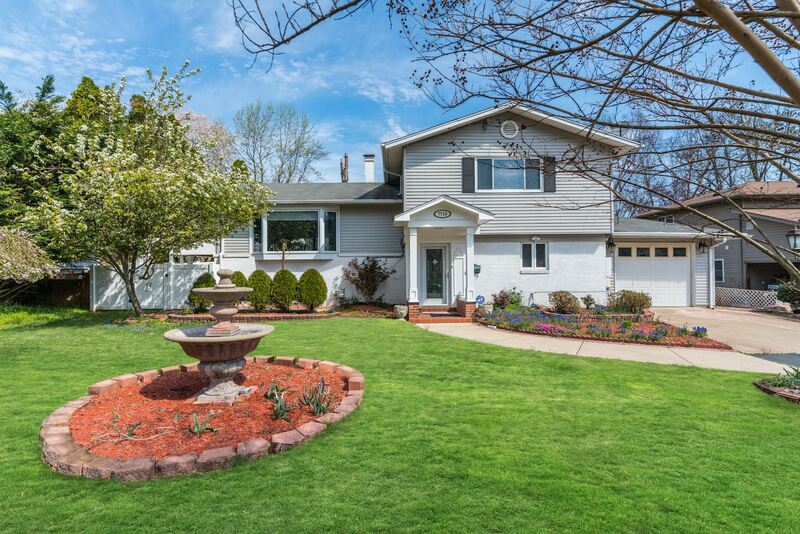 Contact Glass House Real Estate to schedule a showing and discuss details of this home!